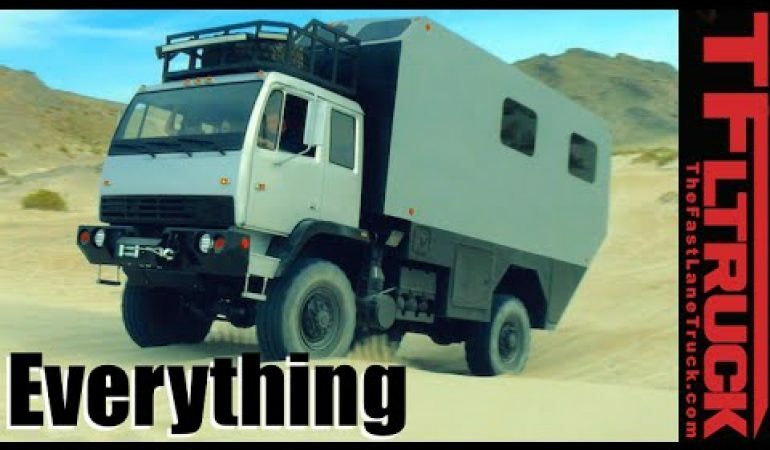 When it comes time to bug out and live on the road, you will want to have one of these rigs! Built on the military truck chassis, these vehicles have all the comforts of home, one can even sleep up to 11 of you and your closest friends! Well, they are gonna cost you big time, though, so start saving up those pennies now!